Every year at the Oscars the nominees receive a MASSIVE gift bag from The Academy to celebrate their nomination. 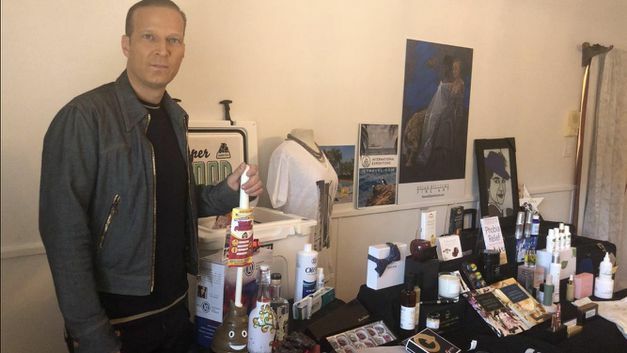 The curator of them revealed some of the contents that were given out this year to the nominees to the German TV station RTL. Majestic, the future is electric. I'm sorry, Stormi can't come to the phone right now. I can't believe there were bags that had a cruise AND a poop emoji plunger. Classy to assy real fast. I see you, Academy. So Academy Award nominees get marijuana products? Mary Jane Holland 2.0 is upon us. Probably some commercial partners that get their ads shown during the show. 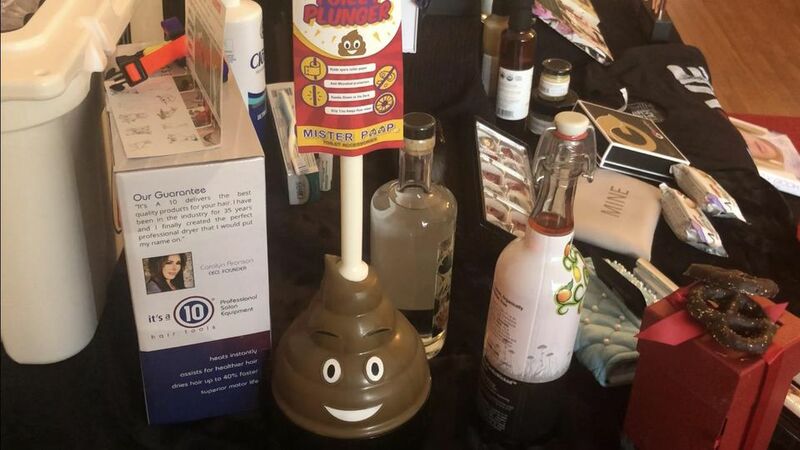 Hollywood's biggets night, with A-list celebritied and the most classy and talented people... A toilet ﻿plunger﻿ in the﻿ shape of a poop emoji.